Pictures of Visin Apartments are shown above. (Excluding water & electricity, cooking gas & Telecom). Near Novena subway. (Excluding water & electricity, cooking gas & Telecom). Near Somerset subway. 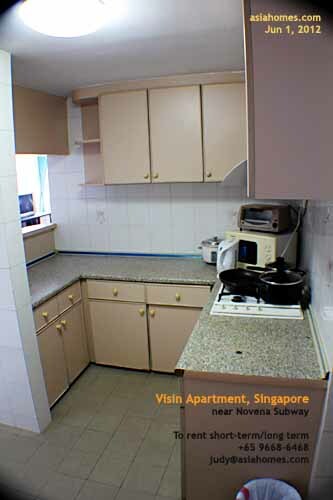 We provide a convenient and usually free services to expatriates and their office people looking for Singapore rentals/investments or short-leases and don't have time to do the negotiations and phone calls. 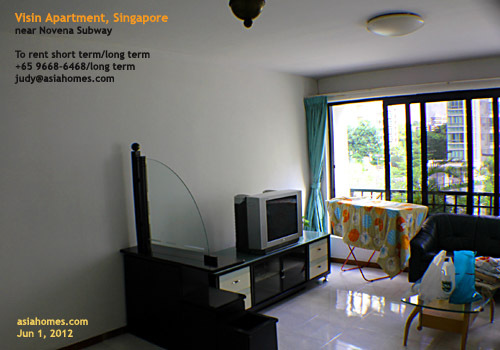 Refer to: Subdivisions (Singapore condo & house details of interest to expats). 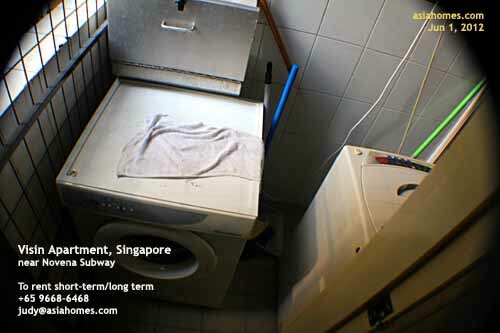 Or short term leases at Serviced apartments. 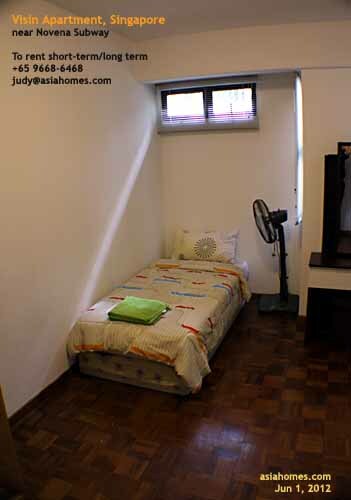 Phone/text 9668-6468, judy@asiahomes.com.